Description: OpenSS7 Hardware Selection CPC396. 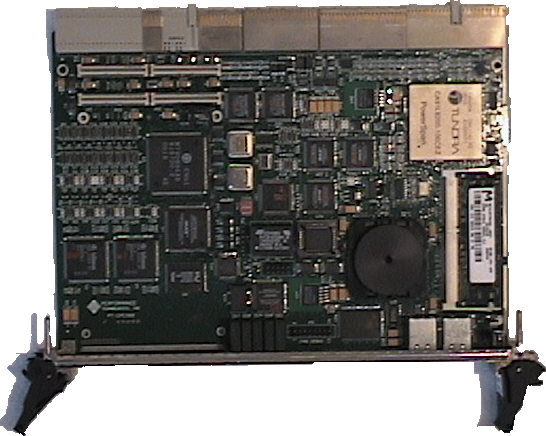 The CPC 396 cards are dual T3 cards with dual-port Ethernet in a CompactPCI PICMG 2.16 card manufactured by Performance Technologies. The figure below shows a picture of an CPC 396 card.